While there are many steps in developing our excellent packaging products, it all starts with top-of-the-line design and engineering. 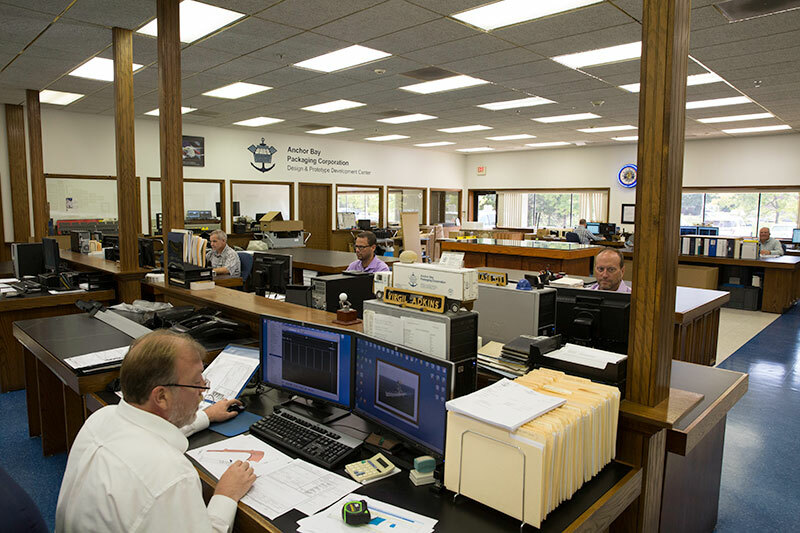 With the aid of our advanced technical center, our veteran packaging engineers develop products of superb quality at the lowest possible cost to you. Our knowledge and experience of the automotive industry have earned us a reputation as innovative leaders in custom packaging engineering. Our designs are produced for maximum customer value – not for the proprietary needs of the supplier. Lastly, we employ an attitude of continuous improvement and are always searching for innovative ways of improving our packaging. Artios CAD Work Stations, 4 “DataTech” Cutting Tables. Temperature and Humidity Controlled Environmental Room. Let us show you how much the value and versatility of engineered, multi-material packaging solutions can add to your company’s product line.